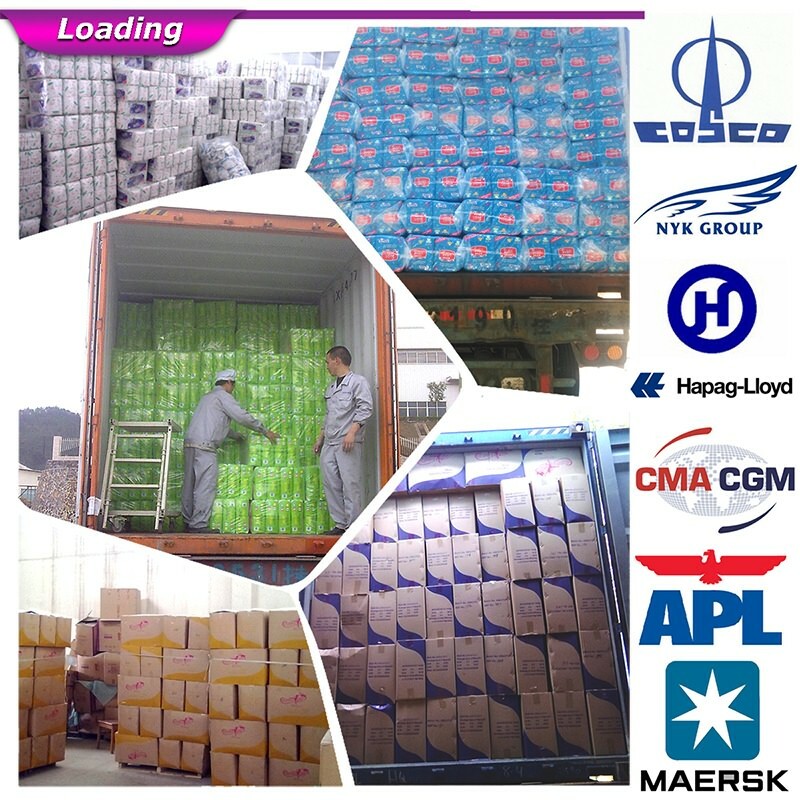 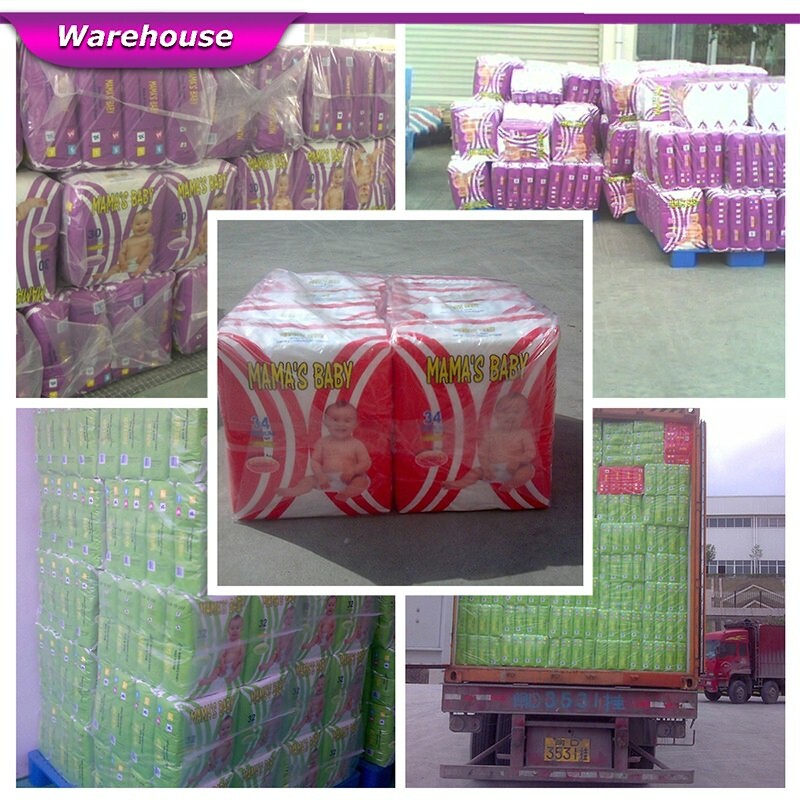 Scent available Aloe Vera, Lemon, Lavender, Strawberry, Orange, etc. 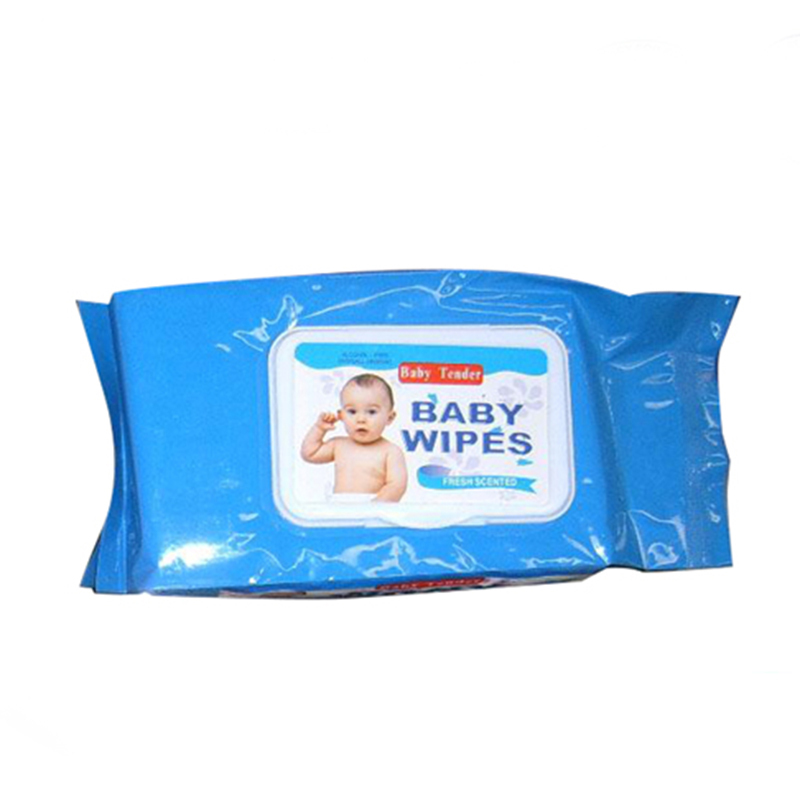 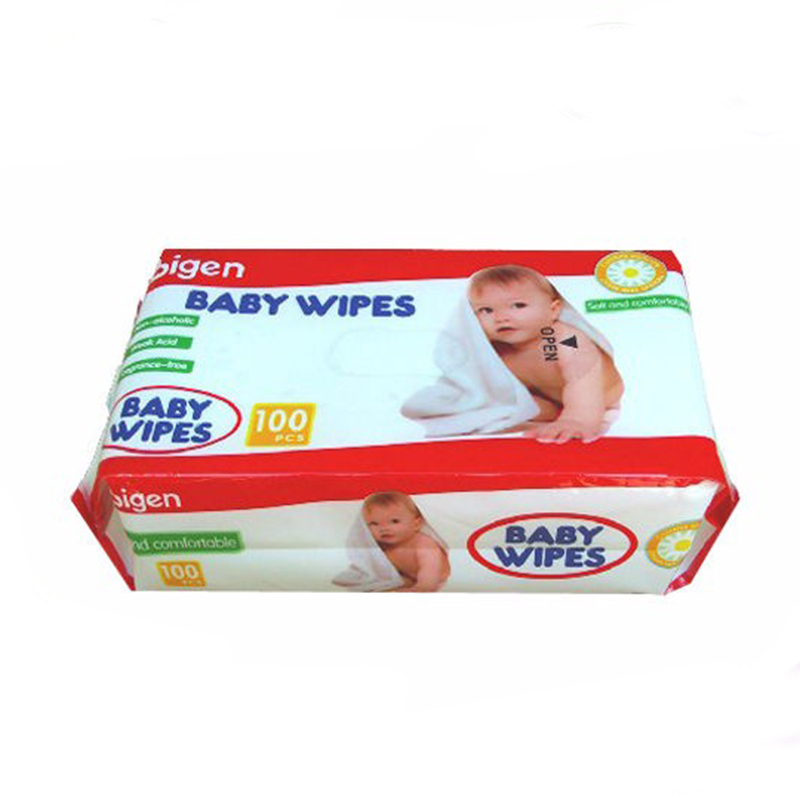 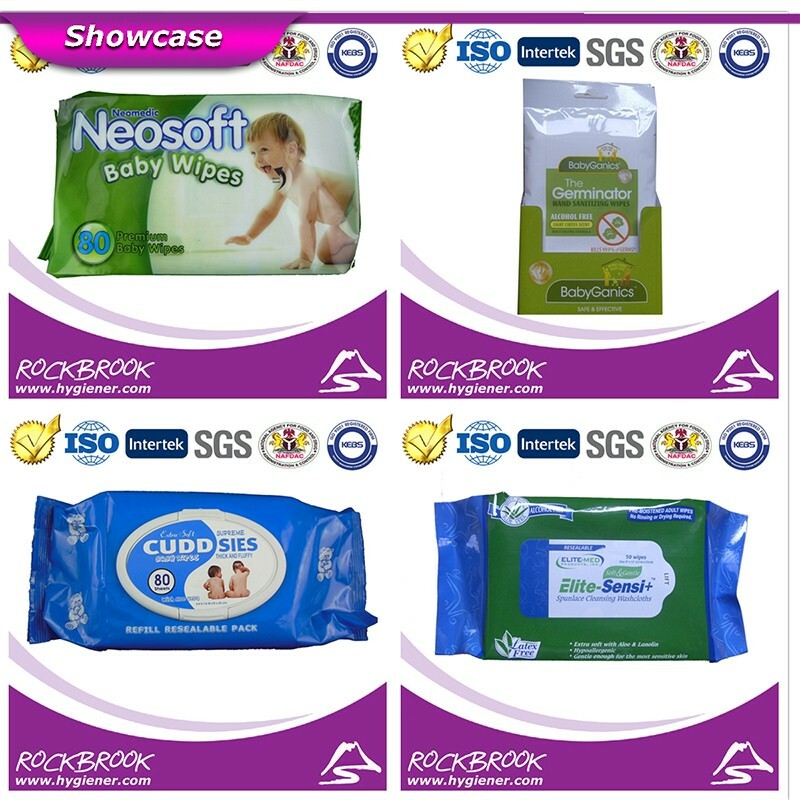 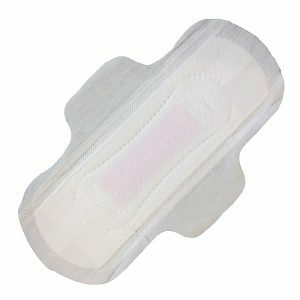 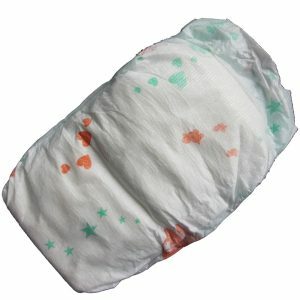 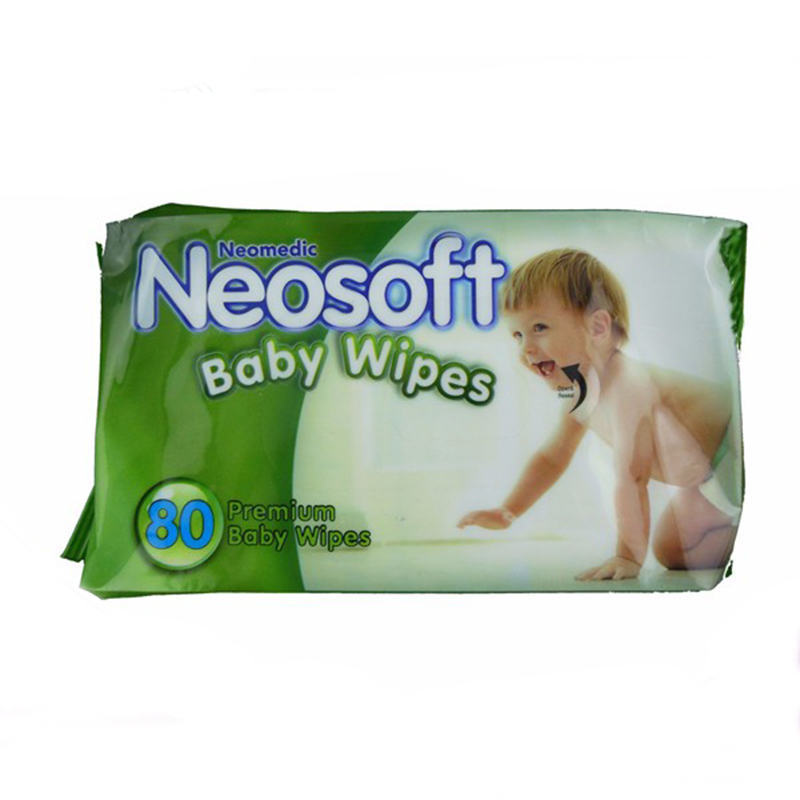 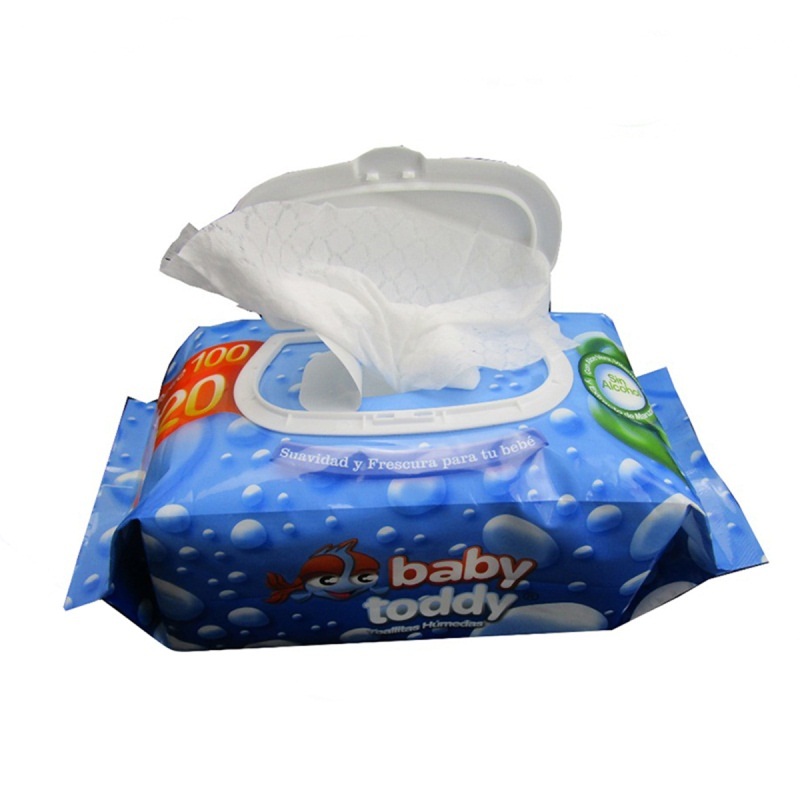 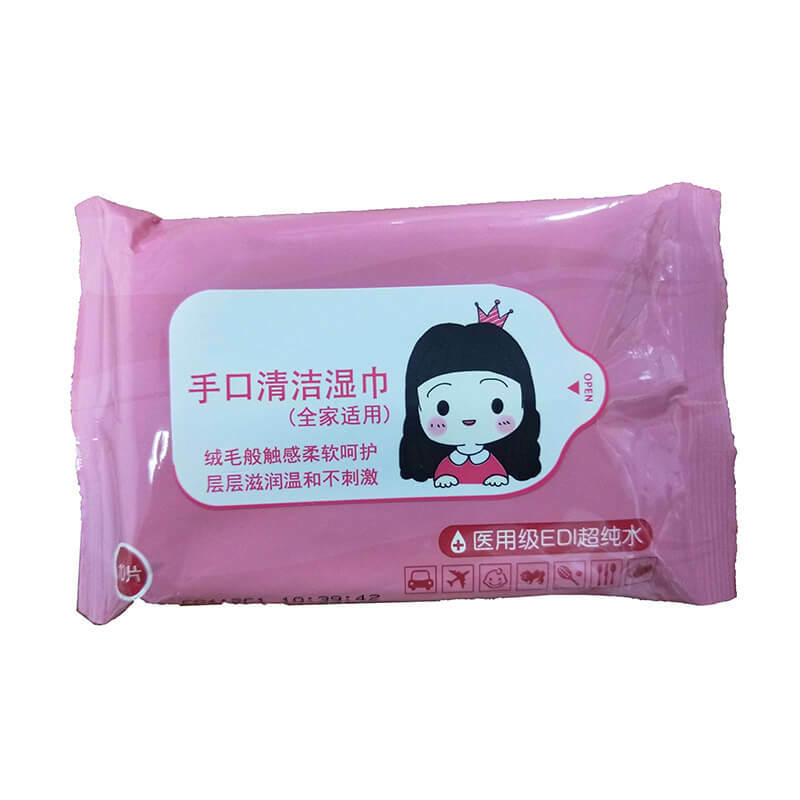 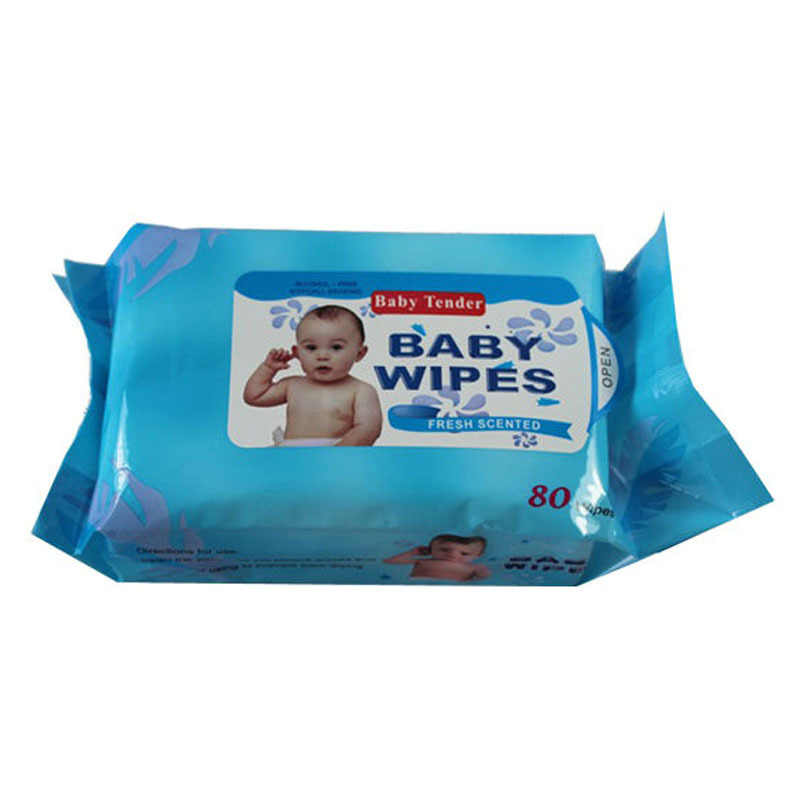 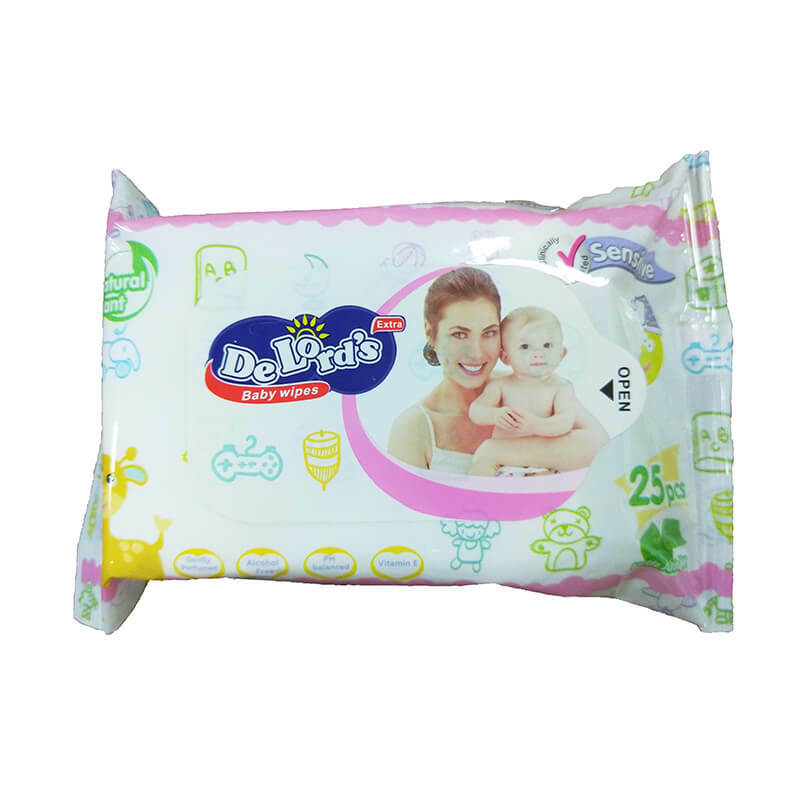 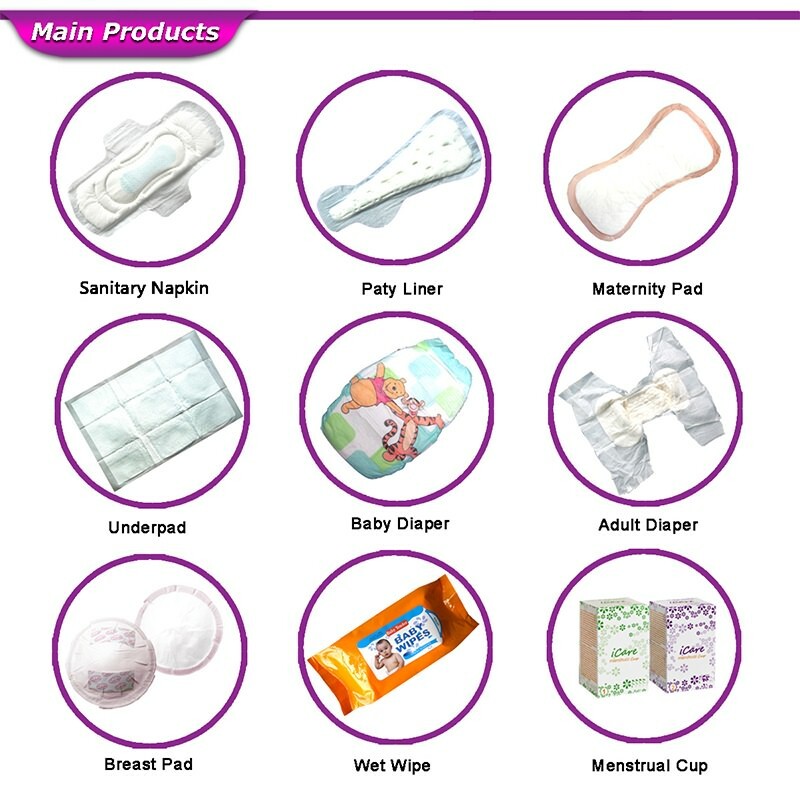 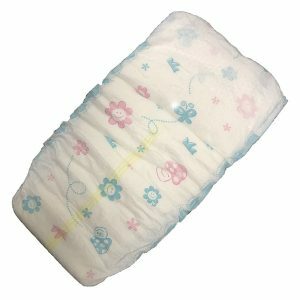 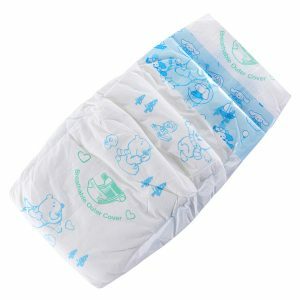 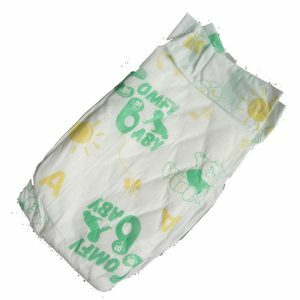 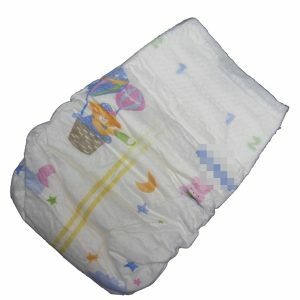 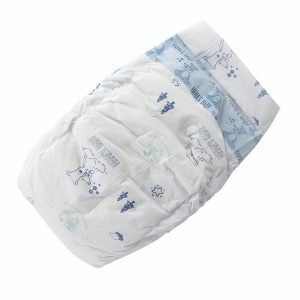 Hot selling baby wet wipes to choose! 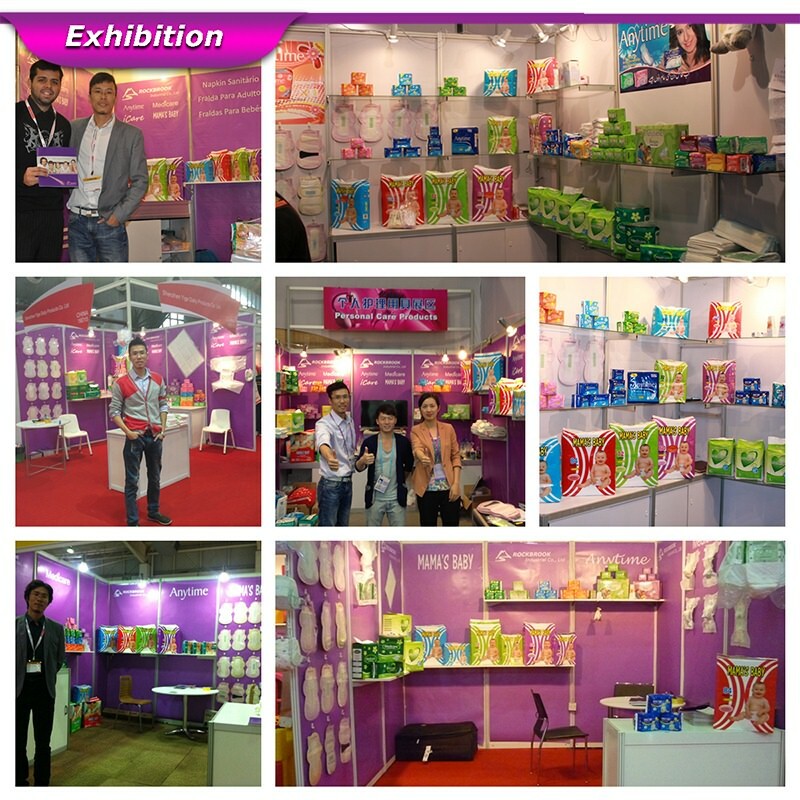 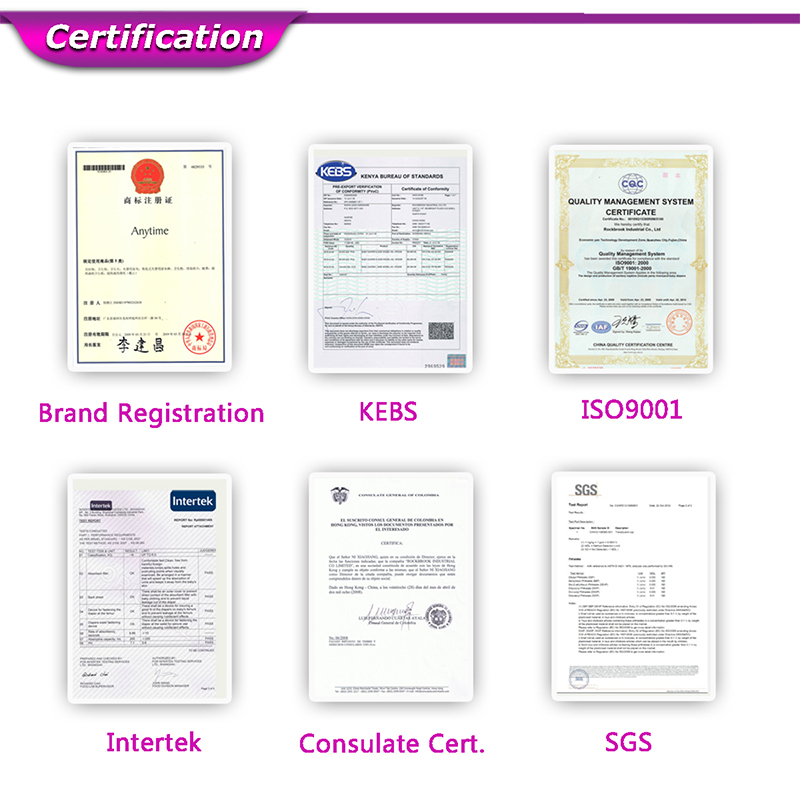 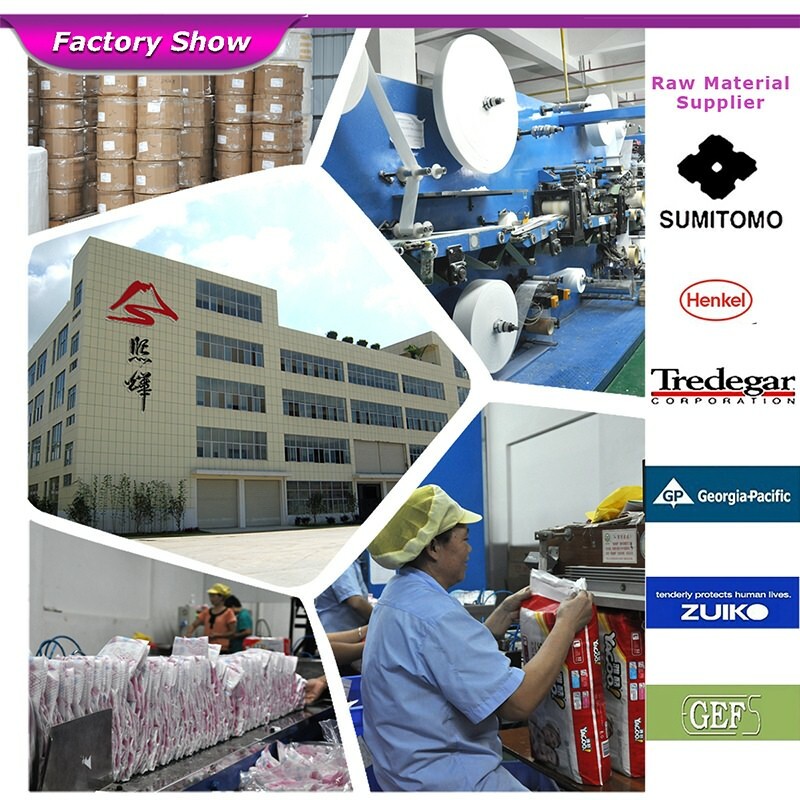 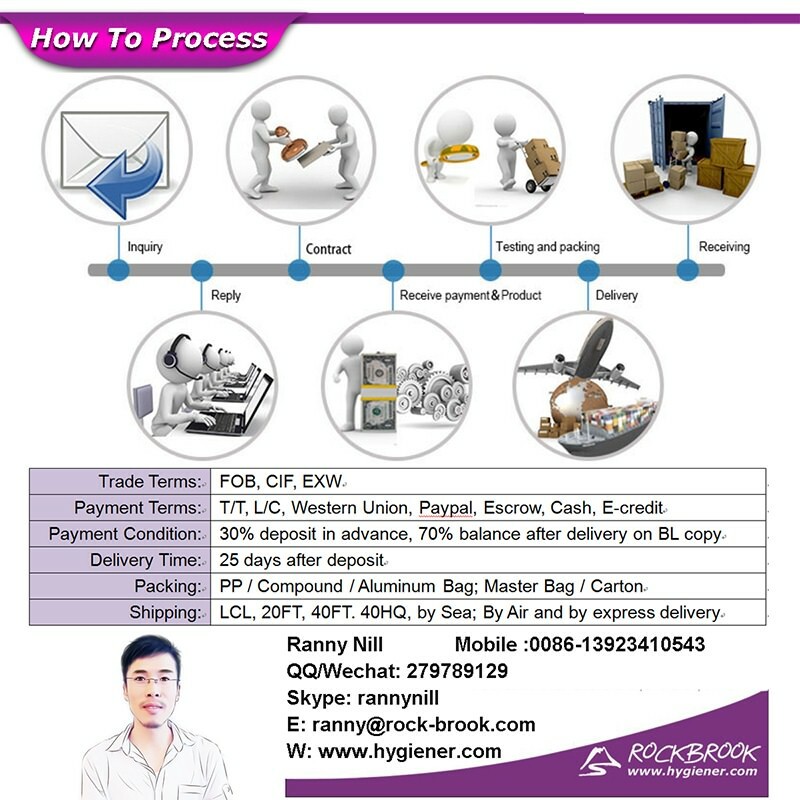 There is other hot selling products!